Viking Books for Young Readers, 9780425288245, 40pp. A clever pup ends up in a cozy home, and she'll do anything to stay there. She impersonates everything the lonely homeowner needs--a pillow, a footstool, a jacket. But in the end, being herself works best. 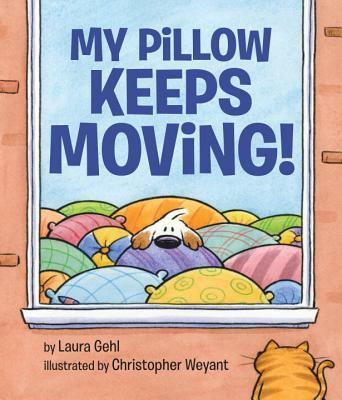 Laura Gehl's spare, humorous text and New Yorker cartoonist Christopher Weyant's expressive characters will leave young readers giggling and begging for more.